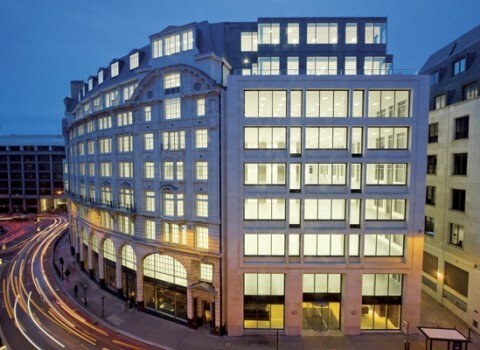 A high profile 122,042 sq ft office and retail development. 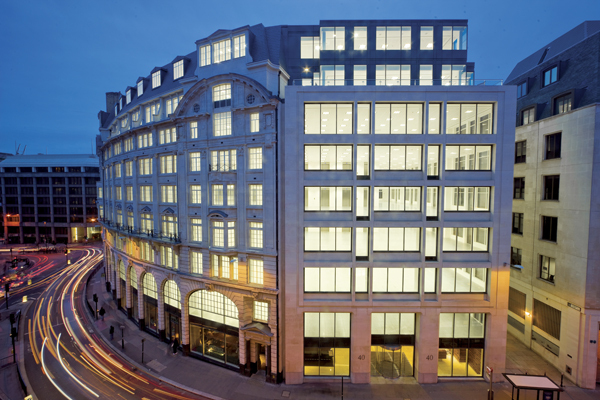 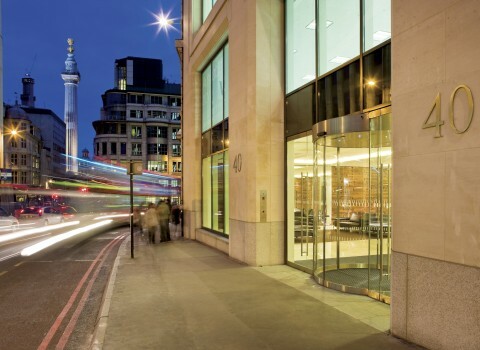 It seamlessly blends the classic sweep of a part period façade with a modern construction, providing contemporary office accommodation in the heart of the City of London. 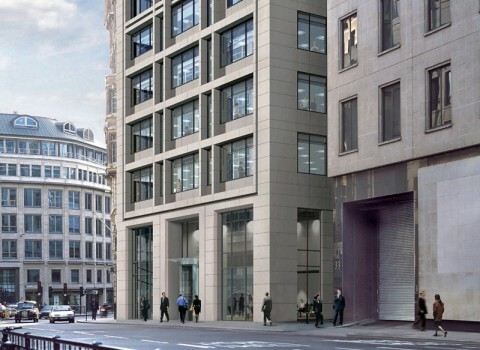 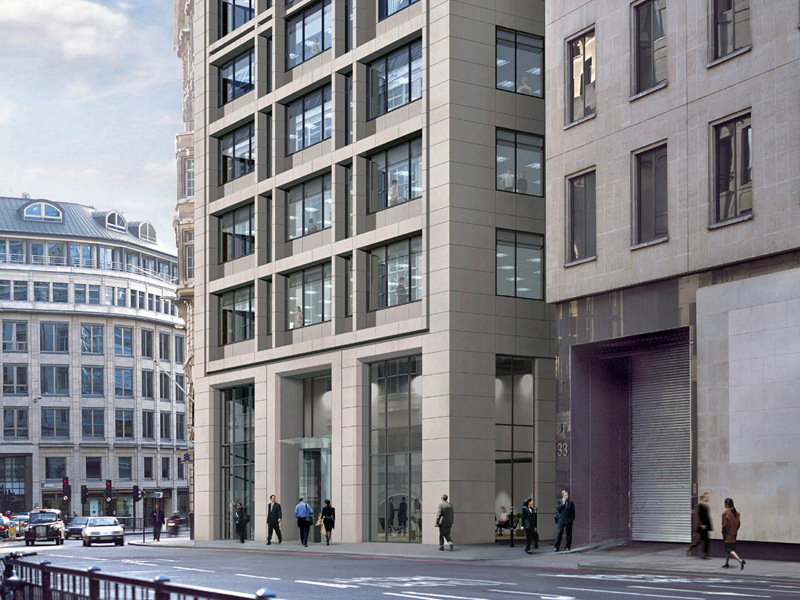 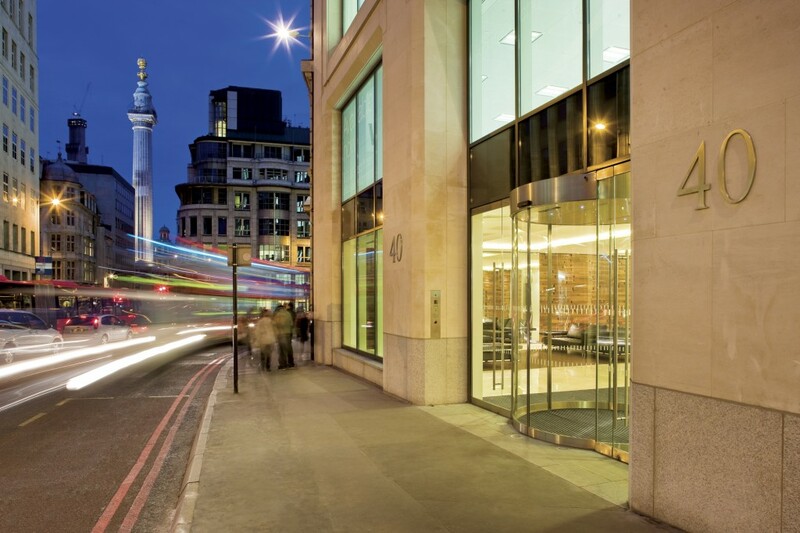 Located at the junction of Gracechurch Street and King William Street, and only a moment from The Monument and London Bridge, 40 Gracechurch Street is strategically situated to serve both the financial and insurance districts.